Welcome to Froot a E-liquid company bringing simple back! 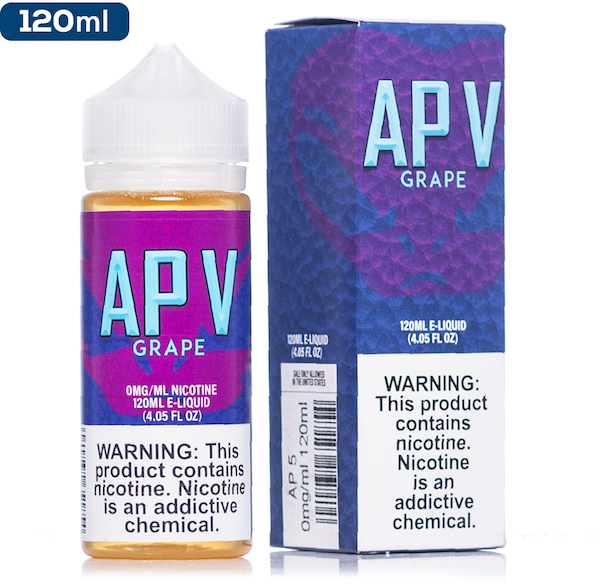 With the seemingly endless flow of new juices and flavour profiles hitting our shelves worldwide, it became crystal clear at Froot that gone were the days of vaping what it says on the tin. They decided to change all of that! 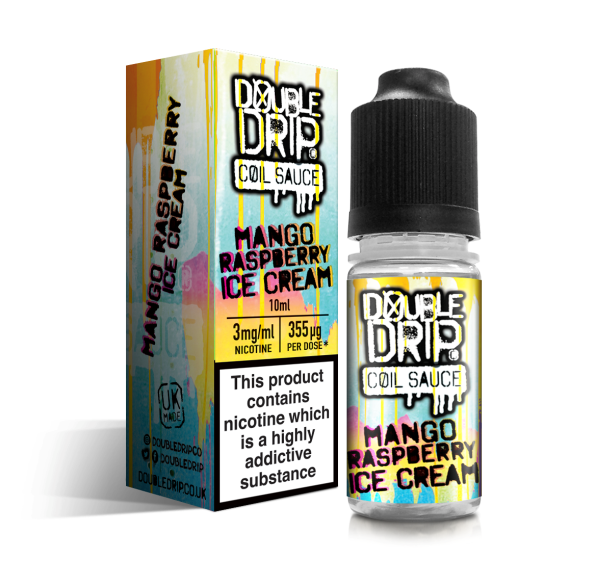 Froot are proud to bring you an all new e-liquid collection that tastes exactly as you’d expect it to… No gimmicks, no nasties – just Froot!